Discover what goes on inside one of the most visionary and innovative companies in the high technology industry! 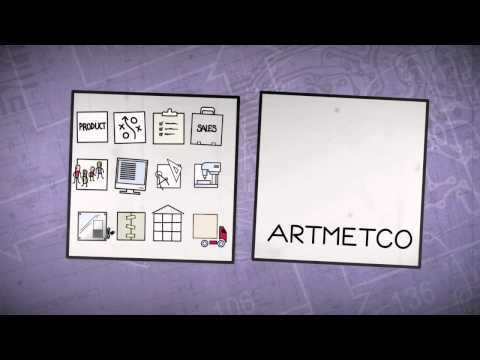 These informative videos show you the daily life of Katie, Artmetco’s CEO, and will give you the opportunity to fully seize her exceptional vision, flair and astute business sense. You will also witness the dedication, talent and skills of the team of engineers and technicians proudly joined together under the Artmetco banner and who work relentlessly to ensure the company maintains its reputation of excellence. Visit Artmetco’s Montreal facilities, meet some of the company’s employees, and learn more about one of the industry’s leading manufacturers of complex systems and products!